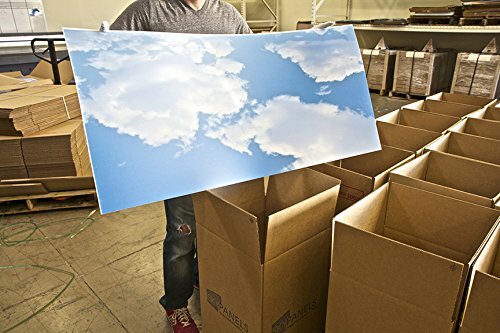 Probably the most popular of our Skypanels, the Cumulus II Skypanels bring a dream-like nature of the sky to your office or home. These panels can bring a new dimension of professionalism and appeal to your room, they are made with 100% long lasting acrylic resin. These panels fit the standard light fixture fitting of 2 feet by 4 feet, and measure 23.75" x 47.75" inches in size. 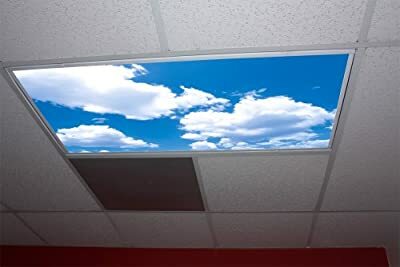 Skypanels are replacement fluorescent light diffusers panels designed to reduce harsh glare emanating from existing fluorescent lighting Fits all Standard existing 2ft. X 4ft. 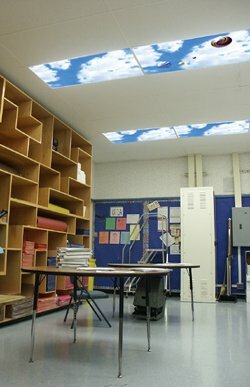 Light Diffuser Panels. 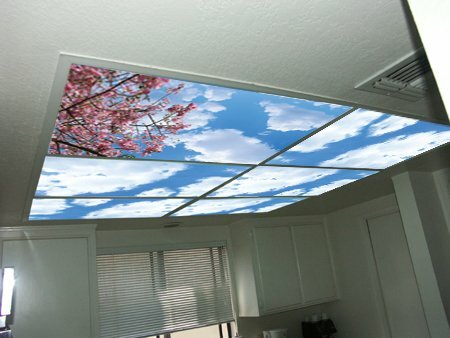 Easy to install and trim down to size if needed. Offices, homes, or school environments can easily be transformed to help reduce stress and create the feeling of looking up at the sky. 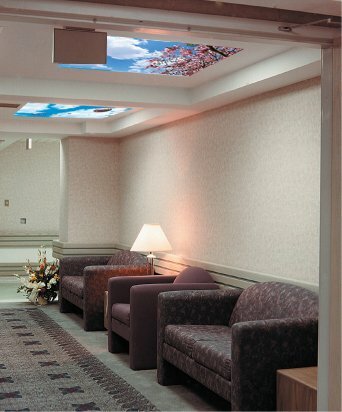 These are acrylic panels that replace your existing panels. 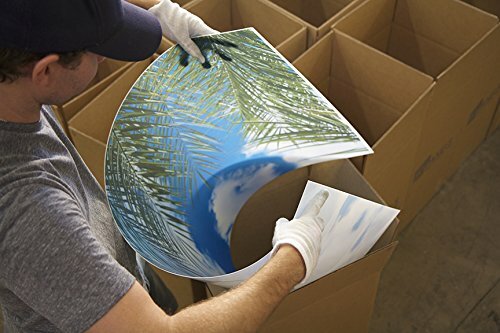 These are NOT stickers or backlit films. Shipping available to continental U.S. only. We are not able to ship to Alaska or Hawaii. Lighting Shop is a participant in the Amazon Services LLC Associates Program, an affiliate advertising program designed to provide a means for sites to earn advertising fees by advertising and linking to Amazon.com, Endless.com, MYHABIT.com, SmallParts.com, or AmazonWireless.com. Amazon, the Amazon logo, AmazonSupply, and the AmazonSupply logo are trademarks of Amazon.com, Inc. or its affiliates.